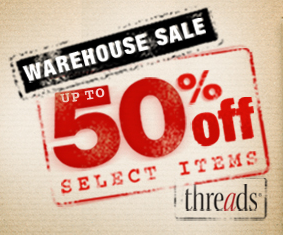 Threads warehouse sale is offing 50% off on select items. The sale ends January 31, 2012. 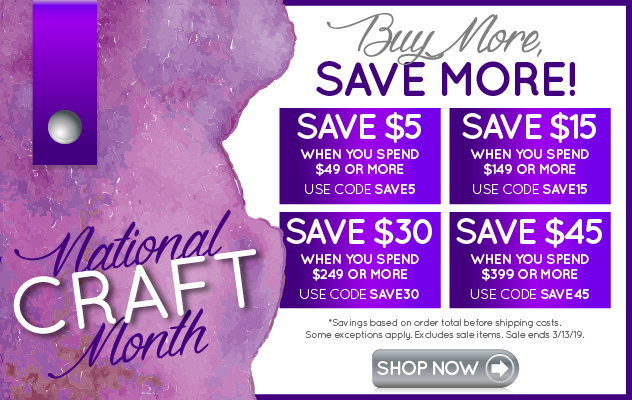 You'll find items for sale in the categories of sewing, crafts, knitting & crochet, quilting & needlework, embroidery & embellishments, as well as magazine products.